Can’t afford a trip to the dentist? You’re not alone. The cost of dental care has consistently risen by nearly twice the average rate of inflation over the past half-century. In addition to rising dental costs, the number of consumers with access to dental insurance decreased 5.7% from 2009 to 2010 alone, leaving only about 45% of Americans with dental insurance. 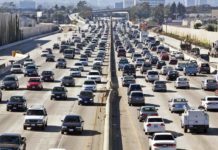 The price may be high, and you may be among the majority who lack insurance. However, there are a number cost-saving measures you can attempt to save money on quality dental care. Many universities and organizations research specific dental conditions and treatment methods. For example, clinical trials are often developed to test the quality of new treatment drugs, and in order to evaluate the drugs, researchers require volunteers. Therefore, you can consider participating in a medical study in exchange for free dental care, such as a cleaning or having a wisdom tooth extracted. However, you must be aware that the nature of the care you receive is often relevant to the field being studied, so be sure to find a clinical trial that is willing to provide the type of work that you require. You can find a list of clinical trials in your area via The National Institute of Dental and Craniofacial Research. Many dentists provide services to patients who lack insurance, and operate on a sliding scale, meaning they will set their rates according to your income. There are several ways you can locate dentists that operate on a sliding scale. Contact your local branch of United Way, a coalition of charitable organizations that helps improve local communities. Another option is to contact your state’s dental association; their contact information may be found on the website of the American Dental Association (ADA). If you do not locate or can’t afford a dentist who operates on a sliding scale, you may be eligible to receive service from a free medical clinic. Eligibility is generally restricted to low-income patients. If you are trying to save money on dental care, be sure to check daily deals websites. These sites occasionally provide coupons and deals on dental care services, such as cleanings or fillings. 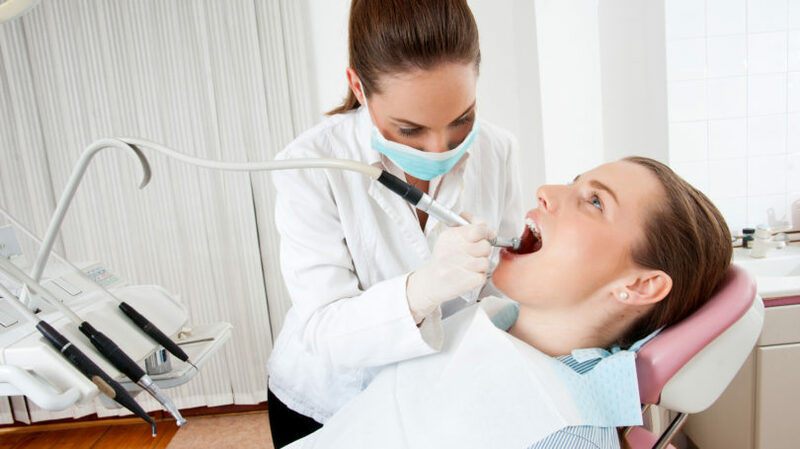 Visiting these sites can be a lifesaver if you don’t have insurance, considering that a dental bill can total hundreds – or thousands – of dollars. For a yearly membership fee, you can enter into a discount dental plan, which allows you to get significant discounts (between 15% and 60%) on dental costs, provided that you use dentists that accept these plans. Search for plans in your area on DentalPlans.com to see if this is a good fit for you. Dental students need to acquire experience before they can graduate and be licensed. You can help them gain experience while simultaneously receiving dental care at a significantly reduced cost – and students operate under the supervision of a licensed dentist or dental hygienist. Visit the ADA online to find dental schools in your area. 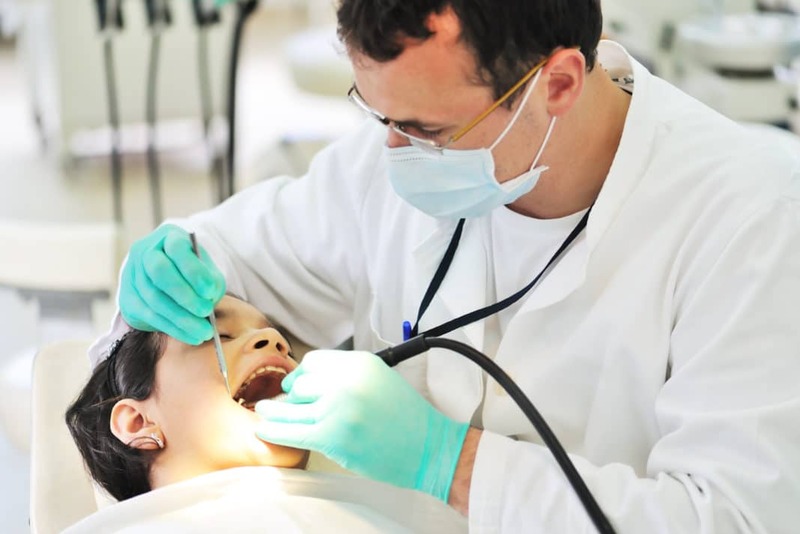 Many dentists understand that some patients are uninsured. In the interest of not turning away paying customers, they may be inclined to help you out, especially if they sympathize with your position. Therefore, inform the dentist of your insurance or financial situation, and try to negotiate your bill ahead of time. Using good negotiation techniques and, if possible, booking an appointment during a slow period of business may increase your chances of receiving a discount. This is a little tip that can earn you regular discounts. According to a study conducted in California, most dentists are willing to drop the price by 5% if patients are willing to pay in advance. Traveling to other countries can be very expensive, but it may be worthwhile if you need a very expensive operation. However, receiving dental treatment overseas can be complicated – in addition to the travel arrangements you will need to make, you also need to consider the regulations and standards of care offered abroad. If possible, consult with a dentist in the United States to decide whether traveling to another country for dental service is a wise decision for your particular needs. If you have a unique skill-set, bartering may be an option. If a dentist owns his own practice, then he may be in need of someone who can help the business gain exposure or run more efficiently. For example, if you are a qualified accountant, web developer, graphic designer, or marketing consultant, then you may be able to exchange your services for dental care. Search bartering websites to find potential opportunities. Although many jobs require you to be a full-time employee to receive insurance benefits, others are more flexible. You may want to look into getting a part-time job with health insurance benefits. As long as you meet the minimum number of hours worked required each month, you can qualify for dental and health insurance. Many governmental organizations are set up to help low-income and uninsured people receive the medical attention they need. These organizations include the Health Resources and Services Administration (HRSA), which is the primary resource for uninsured citizens or those who are at high risk of developing health problems to find help. The HRSA provides listings of low-cost dental providers in your area you may be eligible to use. If you are a parent, you may be able to take advantage of the Children’s Health Insurance Program (CHIP Medicaid), which will help you pay for dental and medical care for your children. 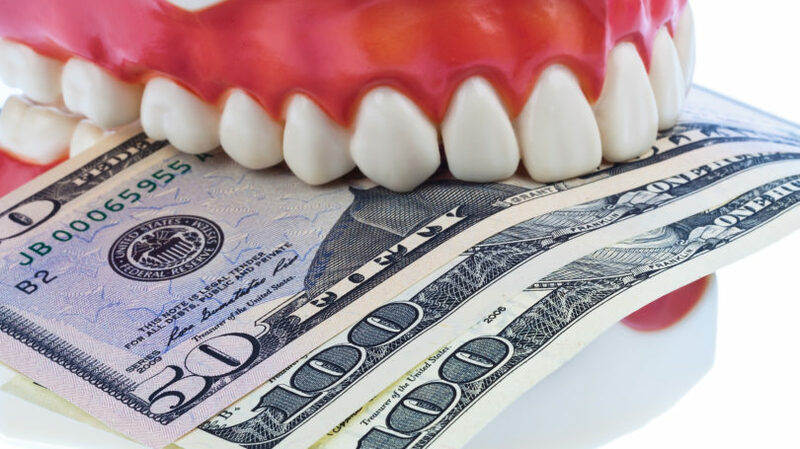 You may not always be able to save money on your dental bills. 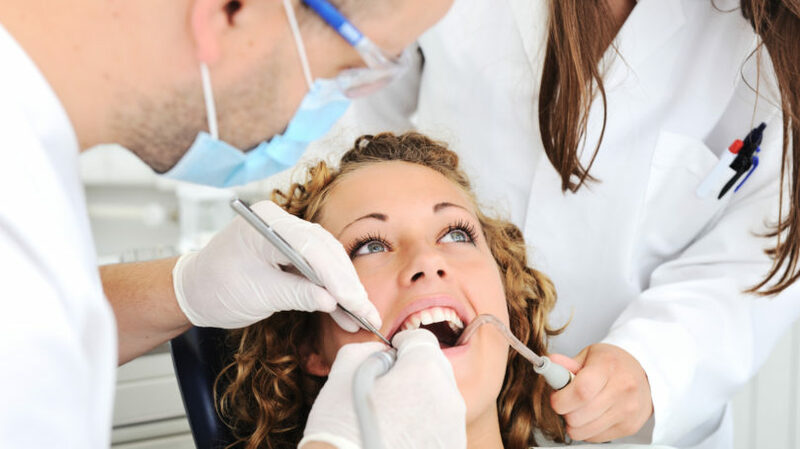 Therefore, you should seek a second opinion in the event that your dentist recommends major or expensive work. You can save a great deal of money simply by not paying for something that isn’t crucial. There are a number of registered nonprofit organizations that offer free dental treatment. For instance, Dentistry From The Heart hosts events in which dentists donate their time and equipment to provide dental treatment to those who can’t otherwise afford it. Mission of Mercy is another nonprofit organization that offers free dental treatment (along with free medical care and free prescriptions) to those who do not have enough dental insurance coverage, or no dental insurance at all. However, Mission of Mercy’s services are limited to patients in Arizona, Maryland, Pennsylvania, and Texas. While it is great to save money on dental care, your priority should be to take care of your teeth on a daily basis. Although many dental problems – such as impacted wisdom teeth and the occasional cavity – may be unavoidable, you can minimize the likelihood and cost of most problems by using preventative care practices. However, it is important to remember that you should attend to dental problems whenever necessary in an expedient manner. 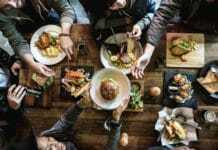 The last thing you want to do is let your problems get worse by ignoring them – this may cause long-term suffering and additional health problems, and will likely cost you a lot more in the long run. What tips do you have for saving money on dental care?